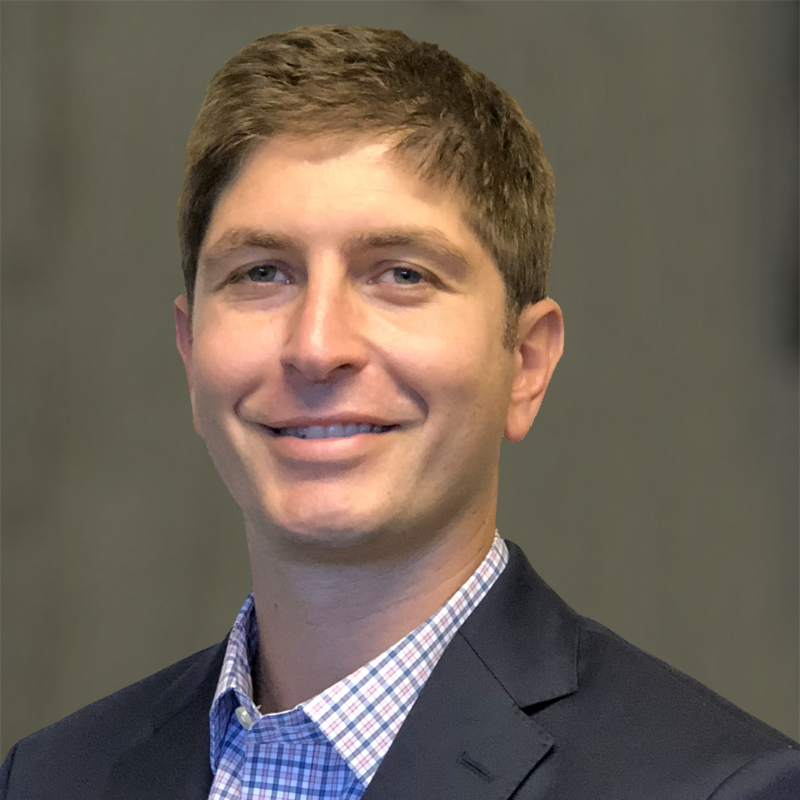 Charleston, SC (October 22, 2018) — Sands Investment Group (SIG) is excited to announce the addition of Ryan Passe as Vice President of Operations. He will be based in the firm’s Charleston headquarters. In this role, Passe will focus on strategic operational initiatives to support the growth of SIG across the country including expansion into new markets. Passe joins SIG from his time at UnitedMasters, a music technology startup where he served as the Head of Finance and Operations in its New York headquarters. He brings over 10 years of experience in financial and operational advising of startups and corporations having worked at Tumblr and NBCUniversal. Passe is a graduate of the University of South Carolina. “I’m excited to join a company like SIG that really sets itself apart in terms of culture and collaboration within the commercial real estate space. SIG has already accomplished so much in a short period of time and I am really looking forward to being a part of the next phase. I truly believe the sky is the limit for this company and I am excited to help us reach new heights.” said Passe. “We take our hiring process very seriously and place tremendous importance on who we bring into the company as it relates to culture fit along with skill-set. Ryan will be instrumental in this next phase of SIG where we’re expanding rapidly and making the moves we need to in order to scale effectively while continuing to service our clients at the highest level. We’re thrilled to have him on board,” added Chris Sands, Founder and CEO, SIG. About Sands Investment Group: Sands Investment Group is a commercial real estate brokerage firm that specializes in the buying and selling of net lease properties for private investors and institutions across the United States. Since its founding in 2010, SIG has closed over 1,500 plus transactions worth more than $3.5 billion in 48 states. Advisors with the company currently have over $600 million in active inventory. As a leader in the industry, SIG was first to offer true sub-product type specialization. The firm’s experience in net lease, retail, office and industrial transactions is unparalleled. Sands Investment Group has offices in Santa Monica, CA, Charleston, SC, Atlanta, GA, and Austin, TX. Learn more at www.signnn.com.